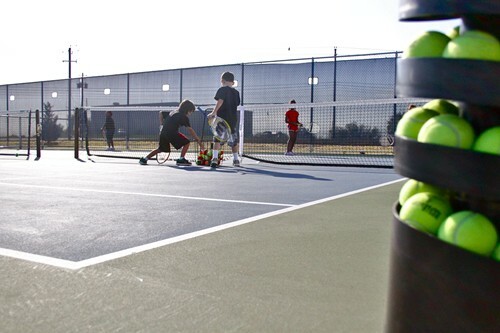 The Austin Tennis & Pickleball Center is one of Austin's premier Junior Development Training Centers. We train youth starting as young as 4 for tennis and 8 for Pickleball all the way to High School Graduation. Participants' experience range from 1st time stepping onto a court to national ranked players. Come experience why the Junior Development Program at the Austin Tennis & Pickleball Center is the right choice for your child(ren)!!! 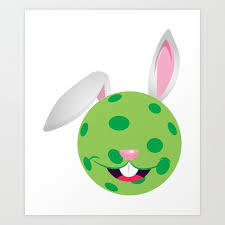 For players ages 4 and Up. The ATC Jr Dev. 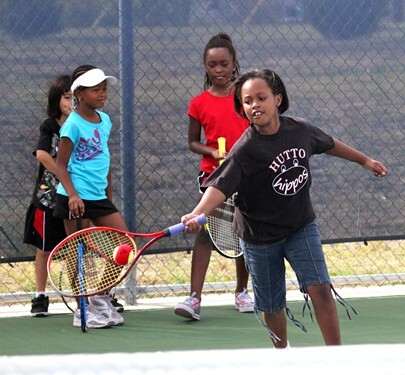 Program is a year round program designed to introduce, cultivate, and develop the youth tennis game to compete at the highest levels. Private lessons are combined with group classes to provide an exceptional playing experience. ALL CLASSES ARE WEATHER PERMITTING. Group classes will not be rescheduled due to inclement weather. Players have 2 weeks to reschedule private lessons if canceled due to poor weather of if canceled 24-Hours in advance. Players who do not to enroll in the Monthly Junior Development program can still participate in group/private lessons for $50.00/Private Lesson and $12.00/Group Class with RSVP. Learn the sport of Pickleball in a fun and friendly environment with Coach Calvin. He has years of experience in coaching youth as young as 4 years old. His classes will focus on stroke technique, footwork, positioning, game play, and fun. 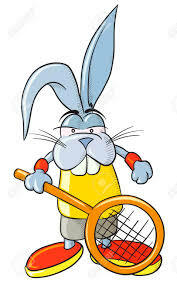 Call 512-928-8119 or email pickleball@playatctennis.com for more info. Registration / Additional Info: Please call 512-928-8119 or email info@playatctennis.com for questions, to register, or for an updated list of Jr Clinic times.